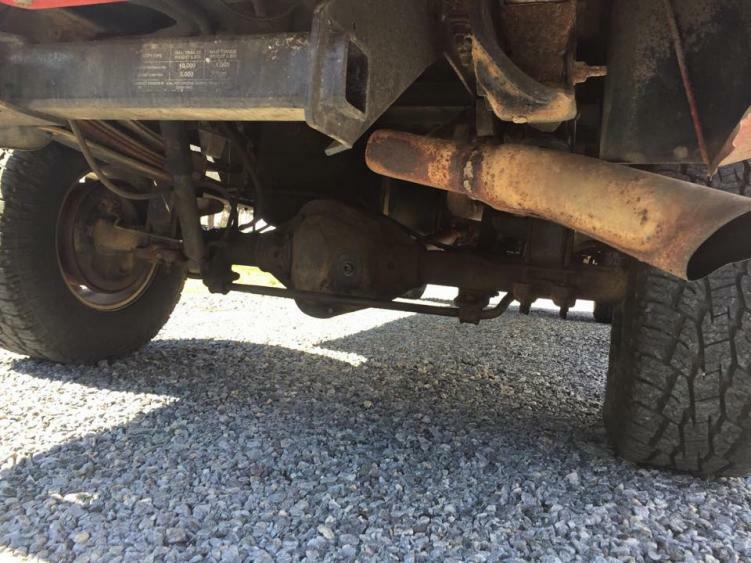 -Cummins turbo diesel runs great 221k miles, has some oil seepage on the bottom of the engine, but nothing terrible pretty common for these trucks. -Auto Trans slips and will probably need a rebuild or be replaced. the truck is stilll driveable but slips 1st and 2nd gear, the weird thing is, that it does slip in 3rd or overdrive. -4x4, transfer case has a crack in the case, however have a new (used) one that goes with it as well as a new (used) driveshaft. This will be no extra work since it has to come out anyways for the Trans. 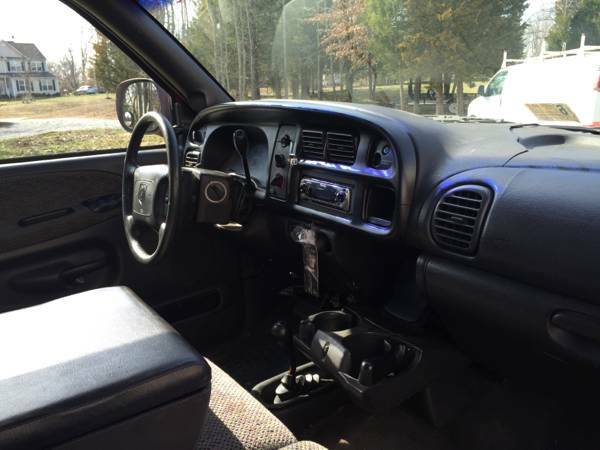 - Has normal dash crack and tear in driver seat for these year dodges, nothing a dash pad wouldn't fix and maybe a seat cover. 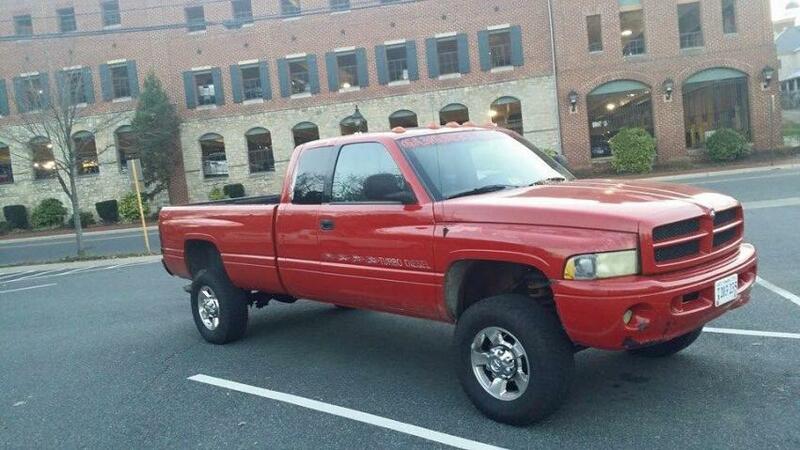 -Has newer style dodge wheels with basically brand new 285 toyo tires. 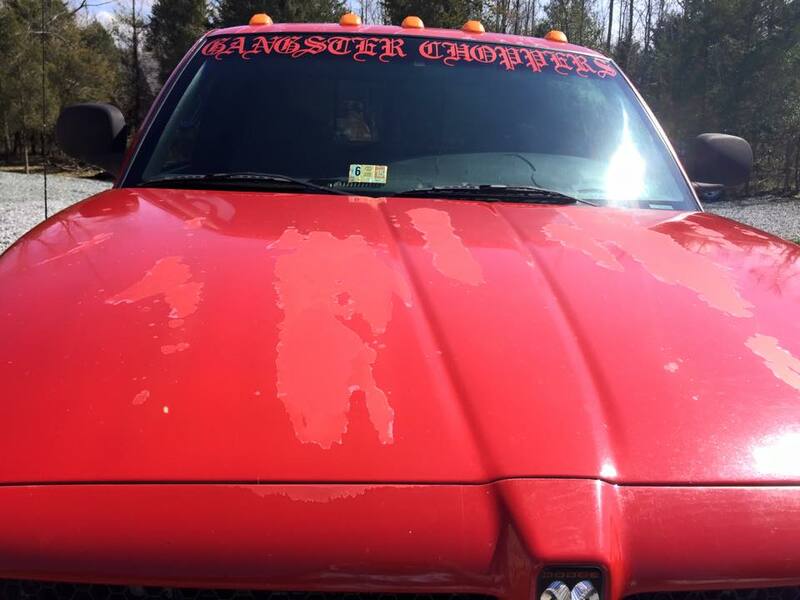 -Has some clear coat peal on the hood and roof, as well as some normal scratches and dings here and there being a 14yr old truck . - No rust on the under carriage, however it does has some minor rust at the bottom of the doors and driver side fender. Not terrible by any means. - has an aftermarket oil psi gauge, factory one only sometimes works. all other gauges work as they should. - Sway bar bushings are pretty worn, however I have a brand new sway bar with the bushings to go with it. 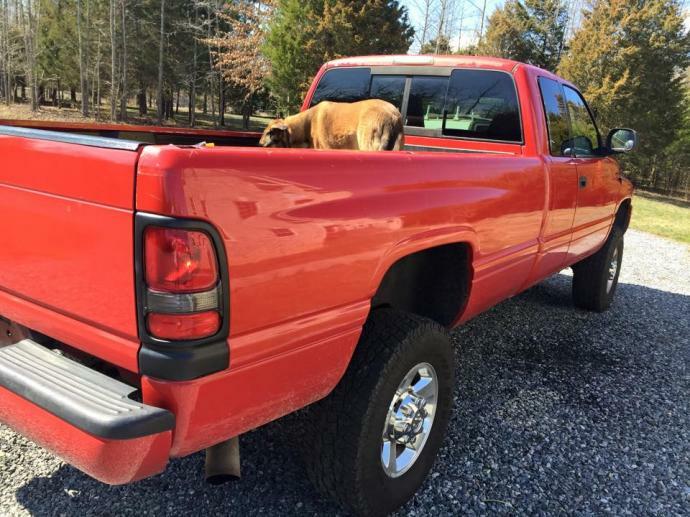 I've tried to be as honest about the truck and describe everything I can think of. It runs great and still drives but Trans slips in lower gears. -And last but not least it has salvage history from an accident back in 02 at 45k ish miles. Title comes up clear currently in va, I have carfax I can provide. Dodge Ram 2500 Cummins Diesel! !